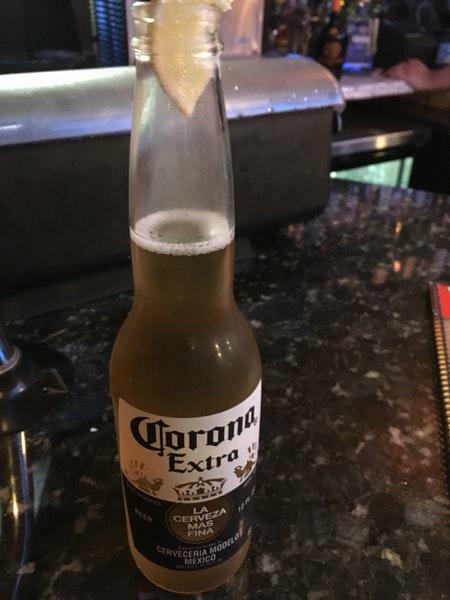 The key aspect of this bar is the Mexican cuisine. 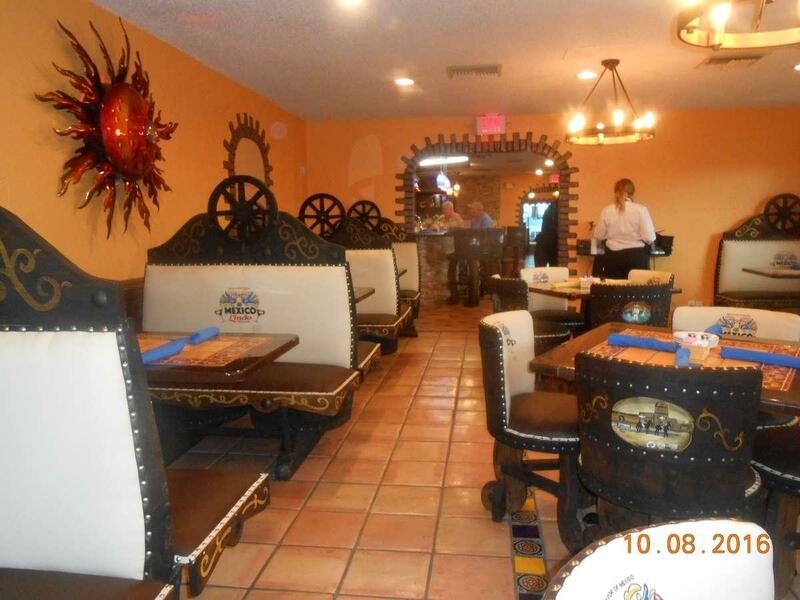 The feature of Mexico Lindo Restaurant is serving good chips and guacamole, chimichangas and chicken with pineapple. You will be served tasty apple pie, flans and ice cream. 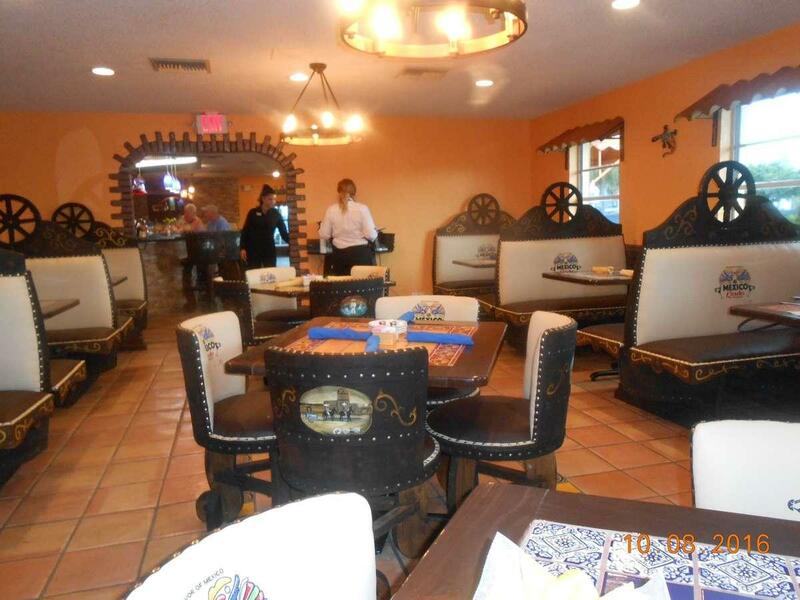 Delicious margaritas, draft beer or wine are worth a try here. Take your chance to taste great lemonade, lime juice or coffee. This place is well known for its great service and friendly staff, that is always ready to help you. Adequate prices are something that should be said about this spot. 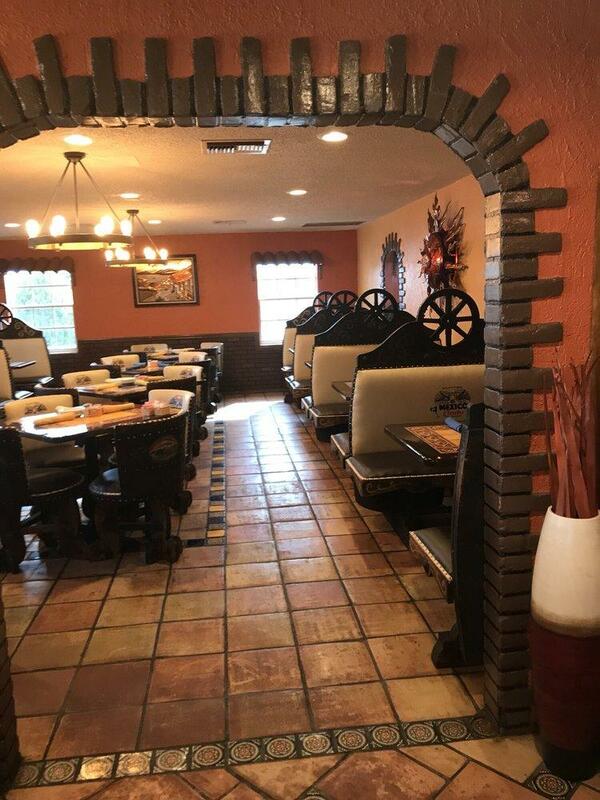 You will certainly appreciate the quiet atmosphere and divine decor. This bar was rated on TripAdvisor, it received 4.5. This is the one place that I continue to find welcoming and consistently good. However, my last vist, my bill was 48.75, and I left a $10 tip for a total charge of 58.75. However, our credit card was charged 148.75! I guess the server thought she deserved a $100 tip! Not cool, Brandy. I'm disputing the charge and I hope you make this right and don't do it to anybody else. I've now been to Mexico Lindo twice, and the second visit was a disaster - not because of the food (which was delicious, I'm going to be fair here) - but because of the service. The management of this restaurant is completely incompetent. We waited almost half hour to be served drinks and an appetizer. When our waitress took our dinner order, we were told there were no tacos al pastor, and no huaraches - OK, fine. We ordered something else. (I thought that was weird, it was a Monday afternoon and the place was half empty, but fine). Our new order included two servings of the beef tamales. 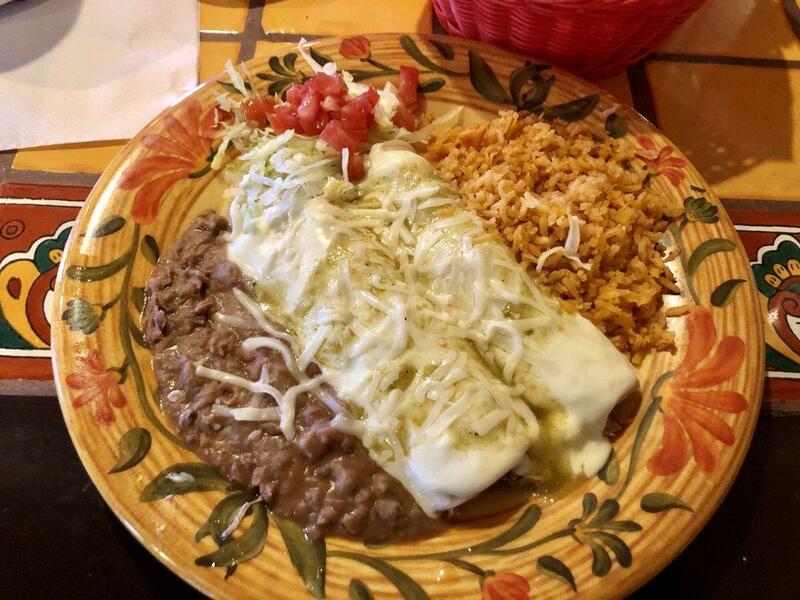 (Note: On the menu, an order of beef tamales comes with three tamales, and an order of chicken tamales comes with 2 tamales.) AN HOUR AND A HALF after we sat down, our order finally comes to the table. It took this place that long to bring us our food. The waitress starts putting plates on the table, not saying anything at first. She puts ONE order of the beef tamales on the table (which only has two tamales in it), and then looks at me and says "We're very sorry, but we ran out of tamales." After making us wait one-and-a-half hours, you tell me you don't have what I ordered? You ran out of food and didn't tell us? The waitress then tells me I can pick something else, free of charge, and suggests the fajitas. The fact that she said that, told me the manager knew what had happened. The manager, however, didn't have the balls to come to the table him/herself. So at some point in the kitchen, somebody knew there wasn't enough food to fulfill this order and did not come out to the table to inform the customer - instead, they let us sit at the table for another hour, only to say "Sorry, pick something else." The absolute worst service I've ever experienced in a restaurant. The food actually tastes good here, but this place is severely mismanaged. At best, I'd say it's hit or miss. You might get lucky, but if you get your food on time that's exactly what you are - lucky. I'll never go back.